areerCast unveiled its list of the most and least stressful jobs of 2018, with the least stressful job paying a pretty good salary. CareerCast evaluated 11 stress factors: travel required, growth potential, deadlines, working in the public eye, competition in the field, physical demands, environmental conditions, hazards encountered on a regular basis, own life at risk, life of others at risk and meeting or interacting with the public act large. When searching for a profession with low stress, it’s important to keep in mind the job’s growth outlook, For example, jeweler made the low-stress jobs list, but it has a negative growth outlook of -3 percent. On the other hand, operations research analyst comes in as the ninth least stressful job and has a 27 percent growth outlook. 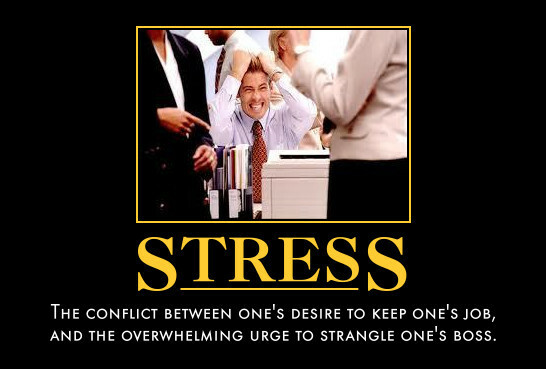 How much stress a worker feels can vary depending on the field, and stressors can vary dramatically from job to job, said Kyle Kensing, online content editor for CareerCast.com.